CrossFit Bukit Timah and recently opened, CrossFit Tanjong Pagar, are our state-of-the-art facilities. Crossfit has become a global phenomenon with over 10,000 facilities world wide, its a constantly varied strength and conditioning program, which will enable you to get physically fitter, leaner and stronger and is transferable to everyday life. CrossFit Tanjong Pagar is Singapore’s only CrossFit box located in the heart of the CBD. We are proud to boast the largest indoor training facility of its kind, with air-conditioning, top CrossFit certified trainers and a positive environment that helps create a diverse and successful community. 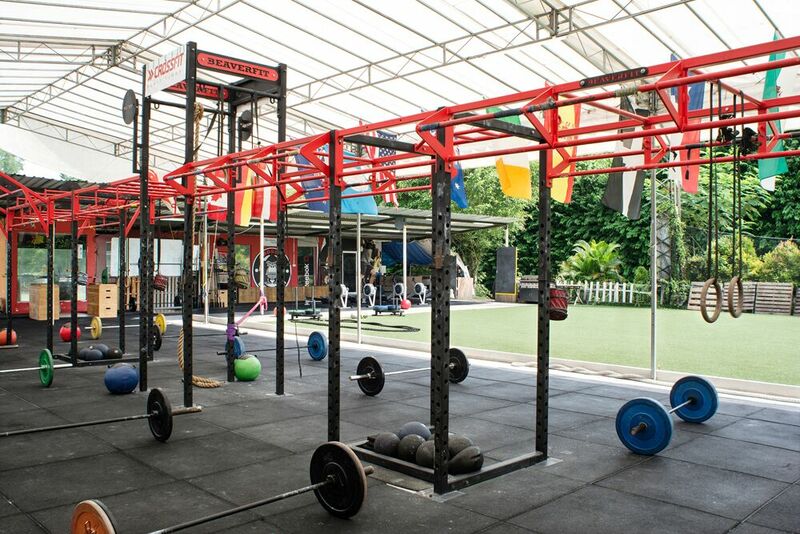 CrossFit Bukit Timah is Singapore’s largest and only outdoor CrossFit facility. Overseen by highly experienced CrossFit Coaches, it serves a large, diverse and energetic community, all set in an amazing natural environment. Our coaches range from Ex International Rugby players to high level CrossFit Athletes.